The Côte d’Azur and its towns are known for their culinary specialities. The cuisine of Nice, dishes using flowers, the fishermen of Cros-de-Cagnes or at the Marché Forville in Cannes, the wines of the monks of Ile Saint-Honorat or those of the Bellet and Var vineyards, the prize winning olives from the mills of the Alpes-Maritimes and Menton's delicious lemons... to name but a few! The Côte d’Azur, its flavours and local grown produce, it markets and the exponents of the culinary crafts found in Vieux-Nice, the Cours Saleya in Nice, rue Meynadier at Cannes, in Le Viel-Antibes or in the villages of the Côte d’Azur. 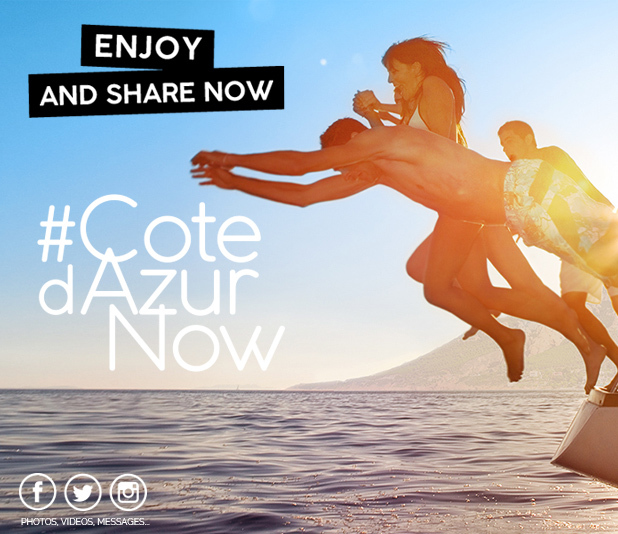 During your vacation on the Côte d’Azur, through the Côte d’Azur Card you can experience and appreciate the true flavours of the South of France. The dishes using flowers, olives and AOC graded olive oil, wine-tasting visits to the vineyards of Nice and of Var, and the preserves and citrus crafts of Menton... so many delicacies to pack into your suitcases, and extend your holidays! Take your vacation on the Côte d’Azur, and discover the exquisite flavours of the South.